WINTERS finally came but it’s too cold outside and during winters we need to take care of our skin because it makes our skin rough and dry. Skin care is really necessary because it becomes damaged and dry in cold weather outside our skin. Our skin gets dry and rough during winters, so it’s very important to hydrate our body. Water usually evaporates from our body in winters due to dry air in the atmosphere and it is, therefore, necessary to drink plenty of water to hydrate it. In the summer and monsoon season we feel thirsty, but not so much like that in the winter so drinking enough water is one of the easiest ways to care for your skin. Hot coffees and teas are usually consumed in winter due to the cold that makes our skin dry. To hydrate our body, it is necessary to drink plenty of water and you can drink lemonade or just add lemon to lukewarm water to hydrate your skin in the winter. You can also eat other juices such as fresh and organic fruits or vegetables to hydrate yourself. Fruits or vegetables that contain a high amount of water must be consumed to hydrate yourself. Fruits:- Watermelon, Apples, Kiwi, Oranges, Papaya, Banana, Strawberry (Other berries), Peaches and many more. Veggies:- Cucumber, Carrot, Green leafy veggies like spinach, broccoli and many more. Protecting your skin from severe cold is very important as your skin is dry and rough because of the cold wind, so you should wear gloves, jackets, caps or scarves and socks to protect yourself in winter. 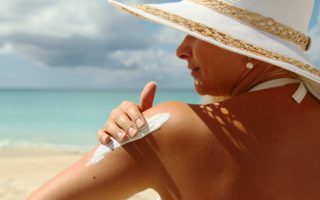 Before going out to protect your skin from sun rays and cold, you should apply sunscreen lotion or moisturizer. Apply the moisturizer or lotion that suits your skin immediately after taking a shower to prevent the skin from drying. In winters, it’s too cold and we get lazy in every activity, even if it’s early in the morning shower. If you take a hot water shower, your skin will dry quickly and you must immediately apply a moisturizer. Instead, for showers or for washing your face or for any purpose, you can use lukewarm water. The appropriate or best moisturizer of your choice can then be applied to protect your skin from being damaged. Choosing the best moisturizer that suits your skin in winters is important. As our skin becomes dry and itchy in the winter season, moisturizer must be applied to your body to prevent cold. It helps your skin to remove dryness and roughness and this incredible moisturizer helps to give you soft, smooth and glowing skin. Choose any brand’s best moisturizer for your skin and here are some of the best moisturizers you can use to avoid dryness in winter. Let’s have a look at some of the best moisturizer for winters. 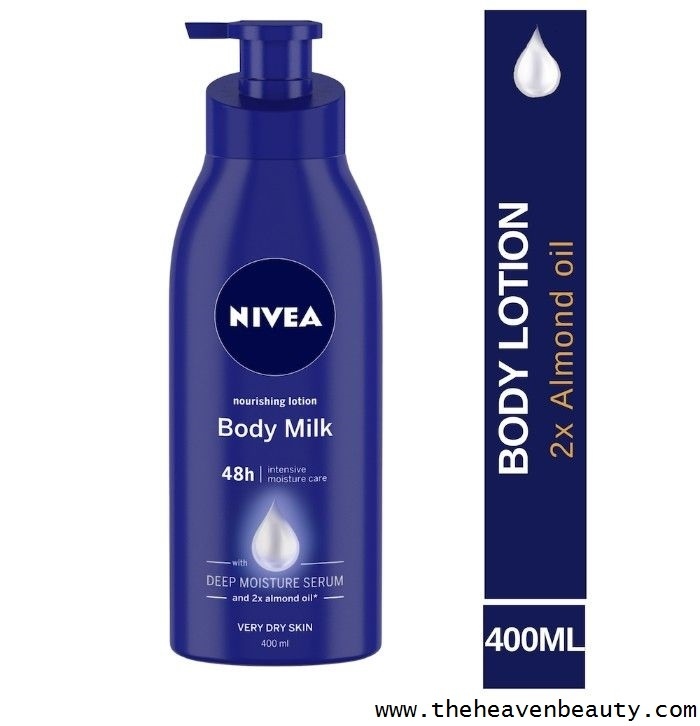 Nivea Nourishing Lotion Body Milk helps to deeply moisturize your dry and rough skin. It contains a rich and creamy formula that helps to make your skin soft and smooth with 2x almond oil and even removes dullness and dryness from your skin. Almond oil helps to nourish your dry skin to make it look soft and beautiful. Stays up to 48 hours. Deeply moisturizes your dry and rough skin. Contains 2x Almond oil which makes skin soft. Skin type:- Very Dry skin. Joy Pure Aloe Multi-Benefit Moisturizing Body Lotion contains various benefits for curing your dry and rough skin which makes your skin look soft, smooth and younger naturally. Aloe Vera is a key ingredient present in this lotion which helps in reducing the dryness, itchiness, irritation, and redness from your skin. It also heals your body’s sunburns or skin problems associated with the sun and contains a creamy and smooth texture that softens your skin. Protect from harmful U.V. rays. Skin type:- All Skin types (everyone can use it). 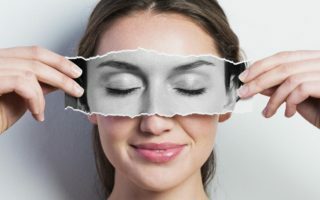 To protect your skin in cold winters, you can use natural homemade face masks and packs and it also protects your skin from sun exposure and cold weather by using natural homemade ingredients. It helps to heal your dry, dull, rough and itchy skin to make it healthy and brighter looking tone. These natural homemade ingredients make your skin soft and smooth and also moisturizes your dry and rough skin and nourish it deeply. It keeps your skin moisture in severe cold and these natural ingredients also help your skin to glow naturally. We need to take special care of our hands and feet in winters, compared to other parts of the body, the skin of our hands becomes dry, especially the elbow. To avoid dryness and itchiness on our hands, we must immediately apply the best moisturizer. Like our hands, in winters, the skin of our feet also needs care. To protect against cold, we must apply the best cream or moisturizer or glycerin on our feet. Before you go out to protect your skin from cold, you must apply the best winter cream or moisturizer or sunscreen lotion on your hands and feet. Wear hand gloves and socks after using a good moisturizer to protect your hands and feet. In winters, the make-up products that suit your skin must be selected. During the cold, you must carefully select cleansers and foundations, as some make-up products are allergic to your skin. This winter, you can use mild cleansers and your choice of liquid primers. It is advisable to use cream or liquid based products to avoid dry patches on your skin instead of powder. Even you should use moisturizing makeup to avoid dryness or dullness on your skin. Make sure that you always use creamy lipsticks or lip balms to moisturize your lips in cold. You don’t have to use any of the powdered makeup as it will make your skin much drier and does not go well in winters or cold. 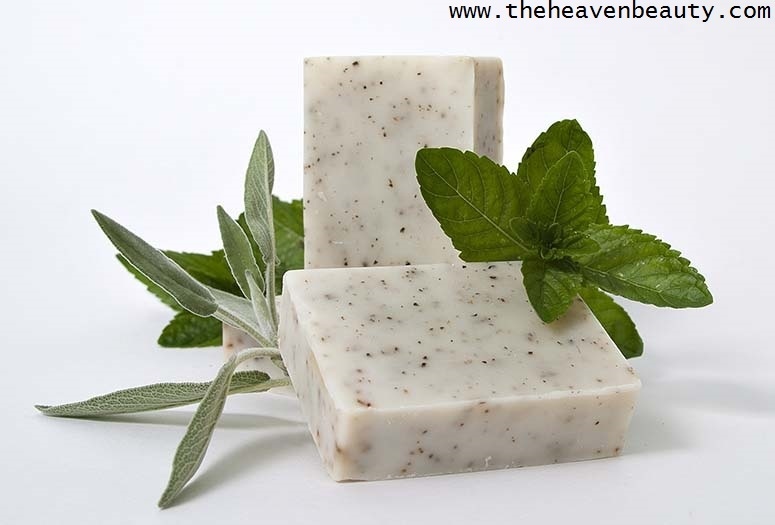 Your skin gets dry, dull and itchy during the cold and it is therefore very important to choose the chemical-free soap. 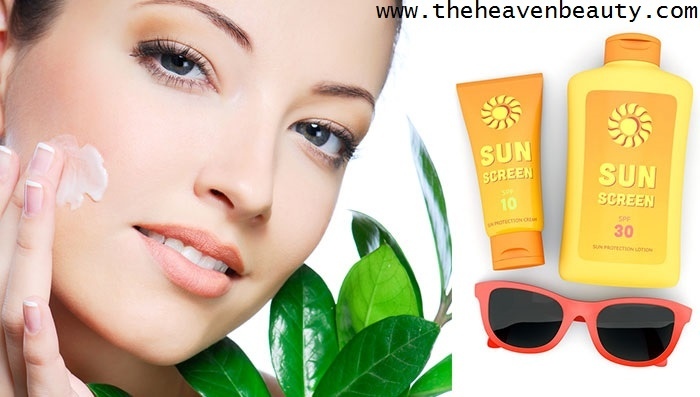 During winters, we need to take special care of our skin because it is too dry and rough. Antibacterial soaps or soaps based on glycerin must be used for healthy skin. You can use organic soap or other essential oil such as almond oil, lavender oil or tea oil but you must stop using soaps containing chemicals such as alcohol or any fragrance as it damages your dry skin. Many people suffer from various skin problems in winters, choosing the clothes that are comfortable for your skin is therefore advisable. Some people with sensitive skin have woolen clothing allergies or with some other material so carefully choose the clothes to wear. You need to choose high – quality woolen clothes or any good and high – quality winter wear to avoid skin problems. They can wear cotton or high – quality wool or synthetic wool clothing or any other material that provides winter comfort. Do not wear wet clothes because your skin is itchy and there are many skin problems. Wear dry and comfortable clothes to protect against cold. Hence, it is necessary to follow the above skin care tips or rules for making your skin healthy and glowing. These are various skin care tips which you need to keep in mind during winters to avoid any skin related problems.